I absolutely love the old Ladybird Books. In fact, I have a handful of originals up on display in my living room. 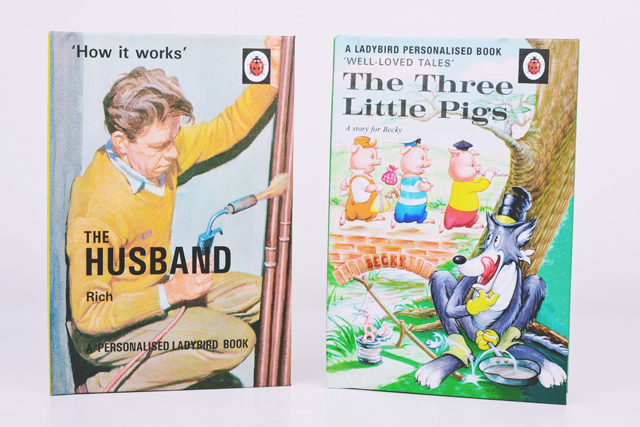 When I found out about the Ladybird Books for Adults, I thought they were a great idea and bought The Wife as a joke Christmas present for Rich. Needless to say, I was very enthusiastic when I Just Love It contacted me explaining that they were launching personalised Ladybird Books. As I'd already bought Rich The Wife, the very lovely people at I Just Love It thought it would be cute to send him a copy of The Husband to accompany it. The personalised details are all over the book. As well as the more obvious places- "A book for Rich" is printed on the spine and his name is underneath the title- every illustration has Rich's name hidden somewhere. It was fun to look carefully at each image to find the name. Like Where's Wally but more narcissistic. 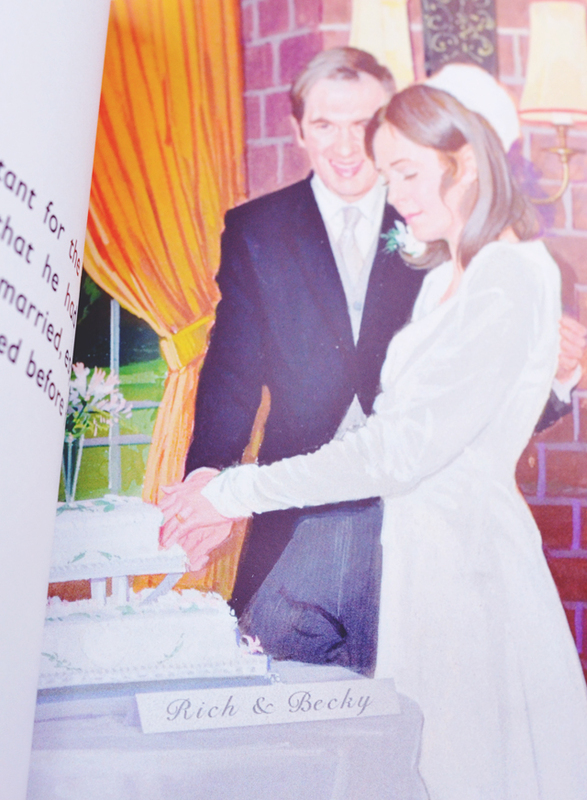 My favourite was the wedding illustration but that's probably because it's got my name on too! Just like the previous book, The Husband is a tongue-in-cheek explanation of this enigmatic species, making full use of clichés and stereotypes to raise a chuckle. The range isn't all aimed at grown ups. There is also a selection of classic children's texts, including Cinderella and Rapunzel. I chose The Three Little Pigs because pigs are my favourite and it's every bit as adorable as I'd imagined. Like The Husband, my name was hidden in every illustration and I'm sure finding every name would be a really fun, exciting challenge for a child. 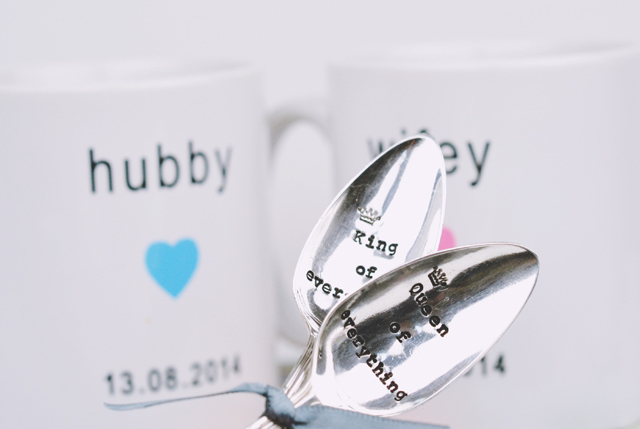 I Just Love It even included cute his and hers mugs with our anniversary date printed on and these really lovely engraved teaspoons saying "King of Everything" and "Queen of Everything". 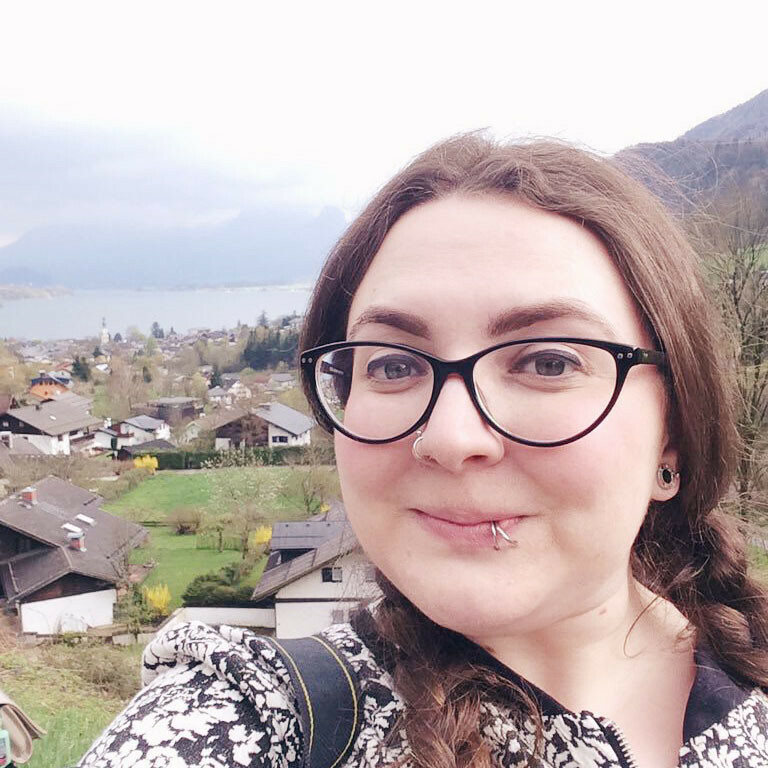 If you're looking for personalised gifts (which I actually am, coincidentally! ), I Just Love It is the place to go. I know I'm going to be buying a good few Ladybird books in the coming months! That's so awesome how it incorporates your names into the actual illustrations (and not so easy to do I'd imagine). 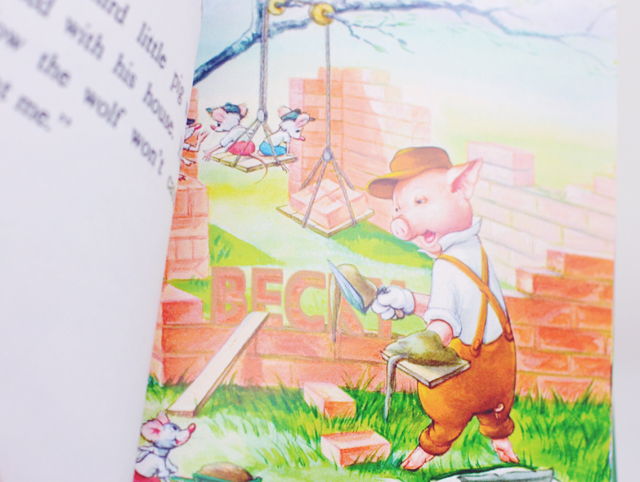 I love the look of the Three Little Pigs one, the illustrations are so sweet. Ooh I love the look of these, such a good idea for birthday presents!